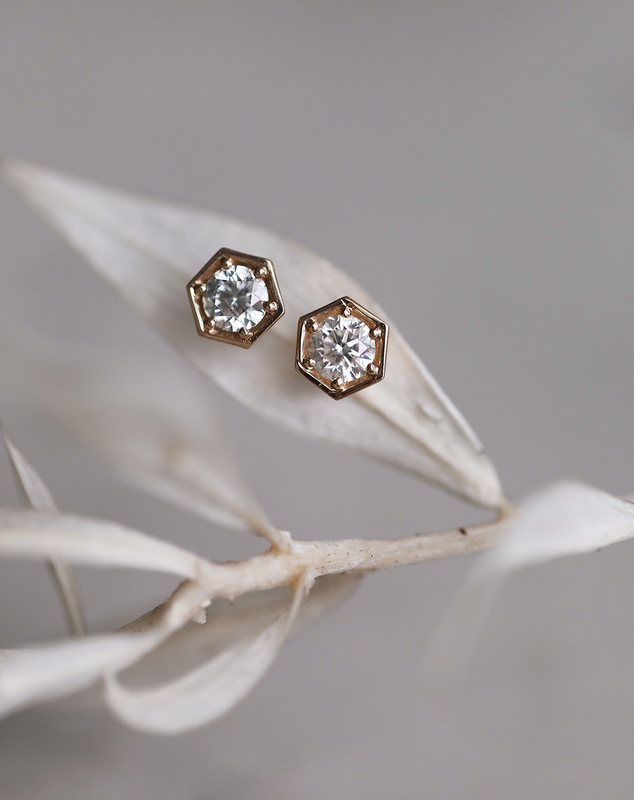 Currently available in 14k yellow gold with milgrain texture. These earrings are final sale. Expect 3-5 days for shipment of this piece. As soon as your order ships you will receive tracking. 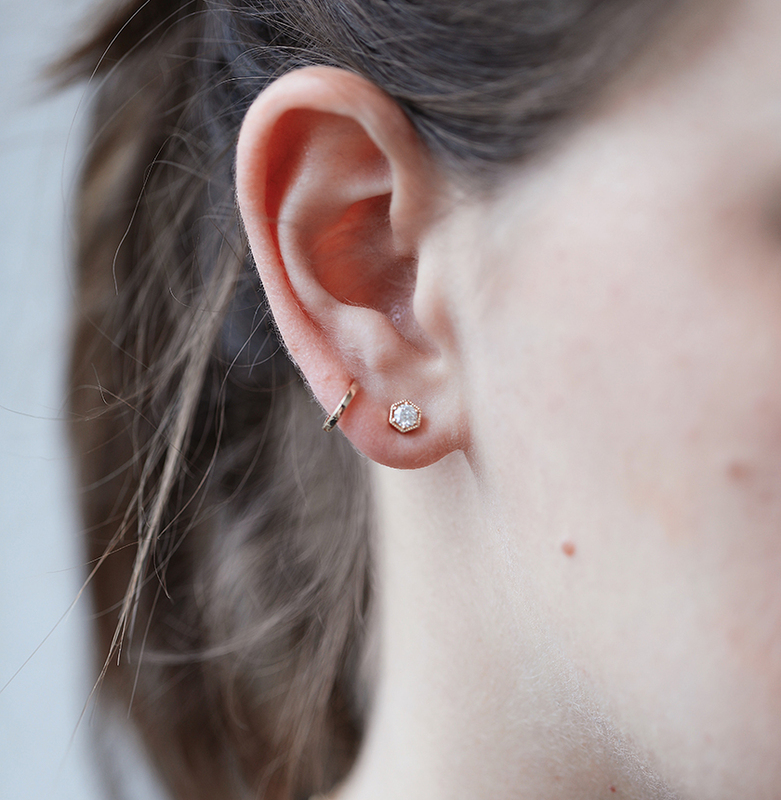 Add a little milgrain texture to your everyday stud earrings.